ARC is truly leading the industry with tippet technology. 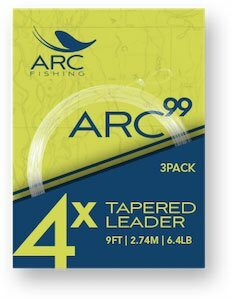 Check out the full line of ARC tippets, including the first fluorocoated nylon tippet and the only multi-color camouflage tippet on the market. 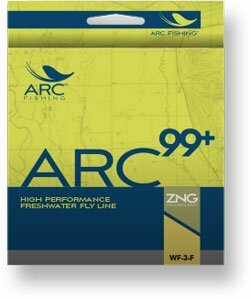 ARC fly line technology emphasizes simplicity, but not at the expense of performance. We also make choosing a fly line easier than ever. Leaders are the workhorse of your fly fishing rig. 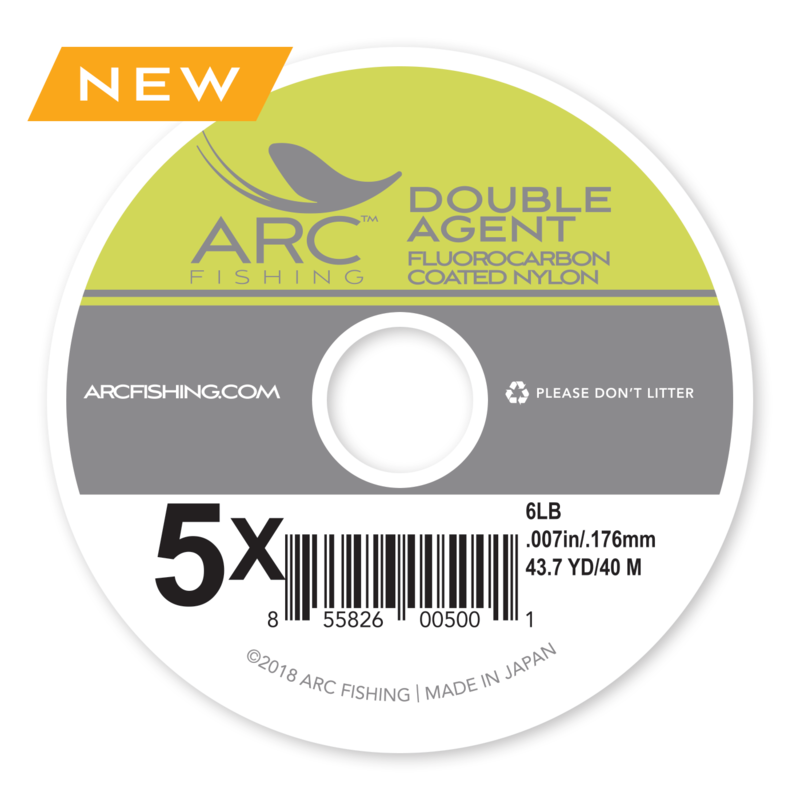 That’s why ARC offers a full line of incredibly strong, abrasion resistant leaders to match every fishing situation.